Showing recent results 136 - 150 of 4487 products found. 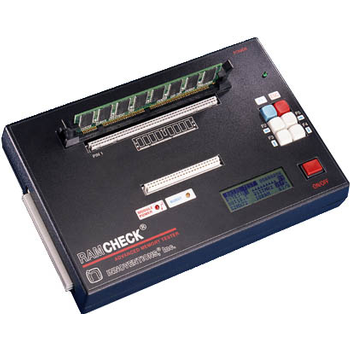 RAMCHECK is our most advanced memory tester and is the latest in our product line. 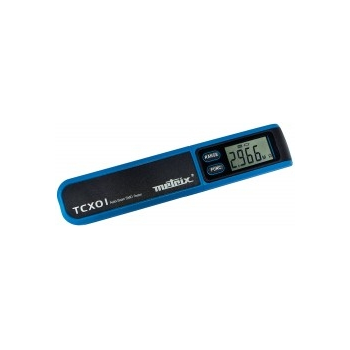 Highly modular and user friendly, it redefines the capabilities of an affordable and portable ram checker. 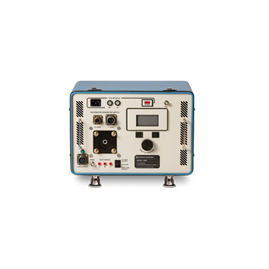 These hydraulic testers are designed to verify and/or troubleshoot mobile or stationary hydraulic systems. 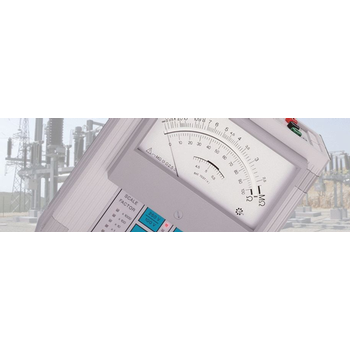 Units are available that measure flow, pressure, temperature and power. 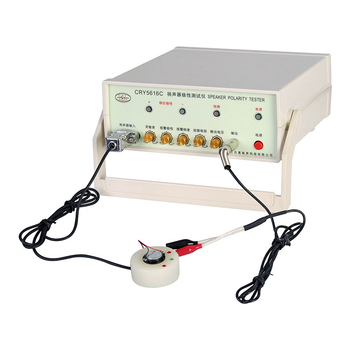 CRY5616C loudspeaker polarity tester is mainly used for testing positive and negative polarity of acoustical devices such as loudspeaker, earphone, earphone speaker and receiver. 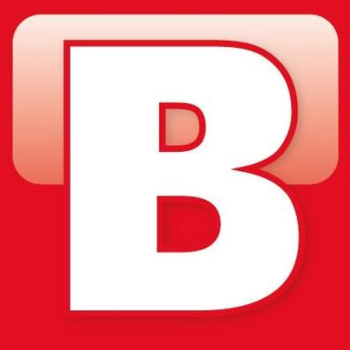 Accurate polymer testing requires dedicated polymer testing instruments. We offer a range of polymer testers for measuring density and intrinsic viscosity (IV). 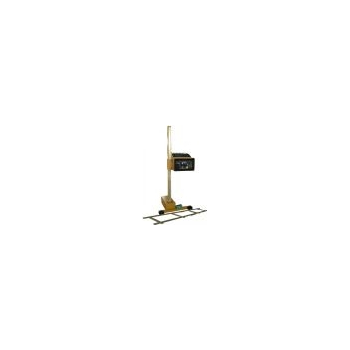 The instrument is designed for the direct measurement of insulation resistance of cables and electrical equipment especially in the telecommunications and communications. 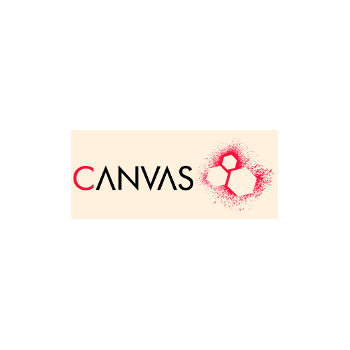 It can also serve as a tester for example go. Circuits or connectors. 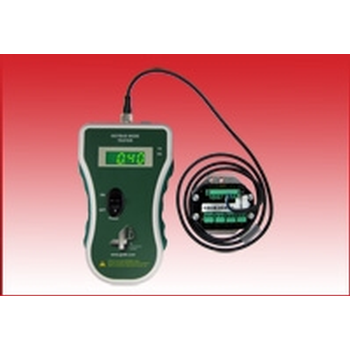 The Torque Tester is used to measure the torque generated on a power outlet by electrical equipment plugged directly into a socket outlet, for example small battery chargers. 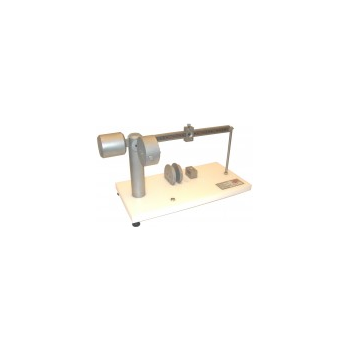 Compact, lightweight and quiet tachometer tester designed specifically for calibrating and troubleshooting aircraft and helicopter tachometer indicators and generator/alternator systems on the flight line in the workshop. 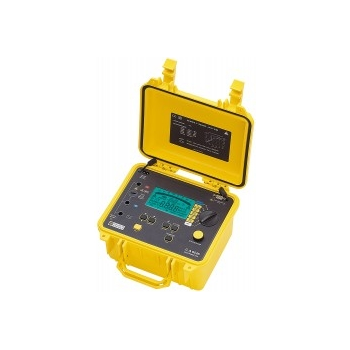 Range of portable and hand-held AC spark testers, kits, accessories and electrodes which are all specifically configured to suit a range of test applications. 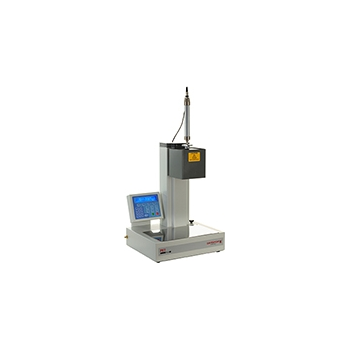 in housing construction, the CA 6545 insulation tester performs quantitative and qualitative analysis of isolation. 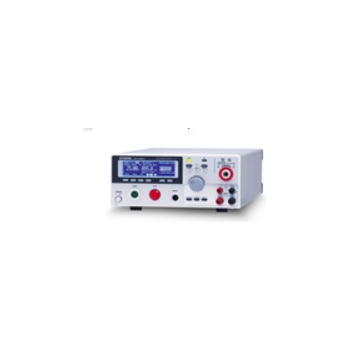 It also automatically measures voltage, capacitance and residual currents.